Fifty-two teams are involved in the U19 EURO qualifying round, including holders France and last season's runners-up Italy, with the first of the 13 groups kicking off this week. The 2016/17 UEFA European Under-19 Championship kicks off on Tuesday when the first of the qualifying round groups gets under way with teams bidding for a place in next summer's final tournament in Georgia. 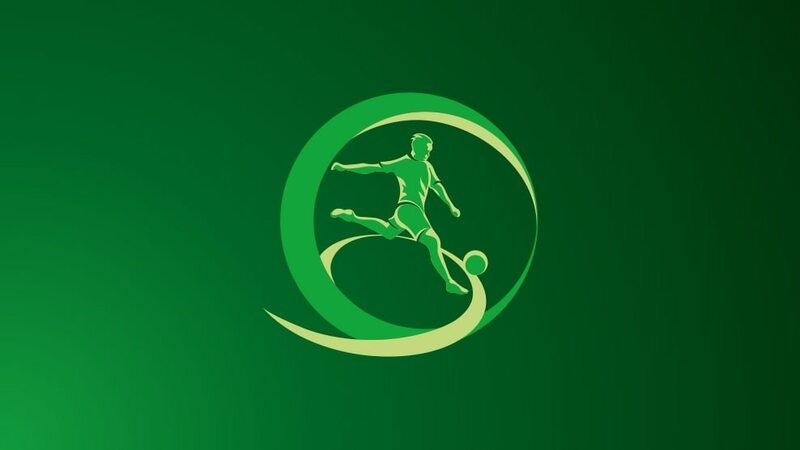 The 52 qualifying round teams compete in 13 four-team mini-tournaments, with Lithuania hosting the first group from Tuesday including Austria, Bosnia and Herzegovina, and Azerbaijan. Holders France travel to Czech Republic to take on the hosts, Estonia and Slovenia in Group 9 from 6 October. The last group ends on 16 November in Montenegro. The top two in each group along with the third-placed team with the best record against the leading pair in their section, join top seeds Spain in the elite round draw on 13 December. The elite round is played in spring 2017 with the seven group winners joining hosts Georgia in the finals. The finals run from 2 to 15 July, beginning with two groups of four from which the top two progress to the semi-finals. These will be held on 12 July, with the final three days later. The draw for next autumn's 2016/17 UEFA European Under-19 Championship qualifying round has been made, starting the road to the finals in Georgia. France have become only the second team to win the UEFA European Under-19 Championship three times, although Spain still lead the way in overall triumphs.